On February 4, 42-year-old Stephen Kinder was accused of severely mistreating the pets at his business, Kinder Dog Training in Cleveland. A dog trainer in Tennessee has committed suicide three days after he was arrested for abusing animals he had in his care. On February 4, 42-year-old Stephen Kinder was accused of severely mistreating the pets at his business, Kinder Dog Training in Cleveland. He faced five counts of animal cruelty when several customers accused him of starving and neglecting their dogs. He was released later after posting a $1,250 bond. The next day, he insisted that he was innocent in interviews that he did with local media and then on February 7, Kinder shot himself inside his car. The authorities said that he was pronounced dead afterward at a hospital in Cleveland, the Daily Mail reported. 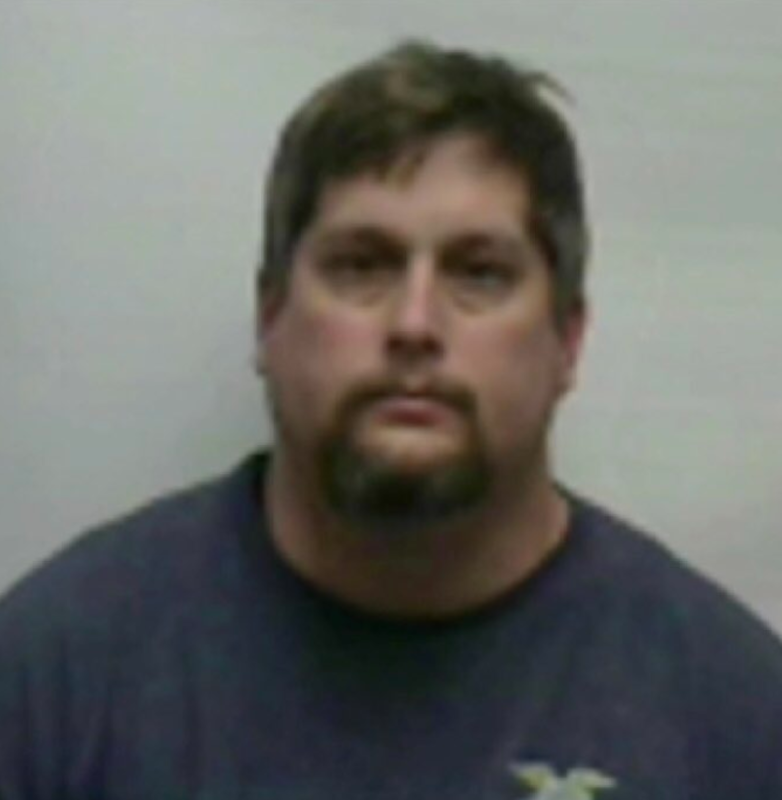 Kinder committed suicide after the Dalton Police conducted a search warrant at his home in Dalton, Georgia, on February 7. The detectives said that they had spoken to Kinder on the phone at around 12:10 p.m. and then only 20 minutes later, someone in Cleveland, Tennessee, called the authorities and told them that Kinder was discovered dead from a self-inflicted gunshot wound. The location of the vehicle was about a 40-minute drive away from Kinder's home in Dalton to his business in Cleveland. Cleveland PD Sergeant Evie West said: "I don't know what was going through his mind. I don't know if it was just this specific incident, if it was what was being said, or if it was the collective - you know, something that made him think that this was just not worth it, in order to take his own life." According to WTVC, Kinder had been initially reported for abusing animals when Abigail Eastburn, a dog owner, told the authorities that Kinder had given back her Great Dane malnourished and injured after the dog spent seven weeks in his care. Another woman who also filed a complaint with the authorities claimed that she could see the dog's ribs and leg bones protruding through its skin when the animal was returned to her. WDEF also reported that some of the owners had complained that their dogs were also covered in urine, feces, and sores when they were picked up. On February 8, animal control officials raided his home and found 16 severely starved and dehydrated dogs that were living in filthy conditions in the home. The officials also found two baby goats, two turtles, a snake, and nine ducks in the backyard. WDEF also reported that there were allegedly several dead animals. We have confirmed some of the dogs were being trained by Stephen Kinder. Animal control said that the dogs had been kept in crates for weeks and that the neighbors noted that they never saw Kinder take any of the animals in his care out. Seven of the dogs are reportedly owned by different people who hired Kinder to train their pets. The animals were rescued and taken to the Canine Pet Rescue close to Atlanta. Carla Brown, the business owner, said that many of the dogs that were rescued were so malnourished that they wouldn't have survived for even another week. The Kinder Dog Training business is currently open and still operational.